Hello friends, I am back after a week with a delicious Harive Sasive recipe. This is easy to make item and very delicious to eat!!!. 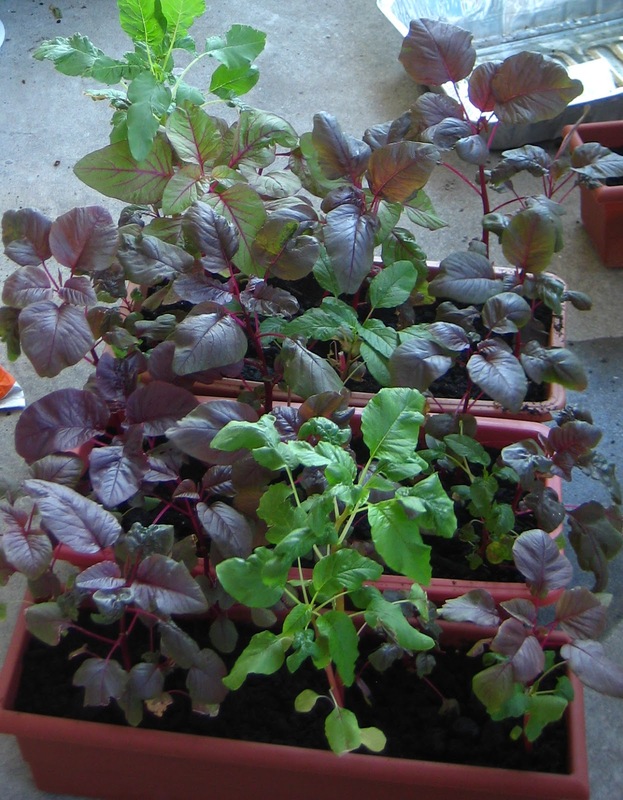 I am very pleased to tell you that I have used Harive leaves ( Red spinach) I grew on MY balcony. I should thank my grand mother for packing a handful of Harive seeds for me. The seeds are enough for 2 more years!!!. 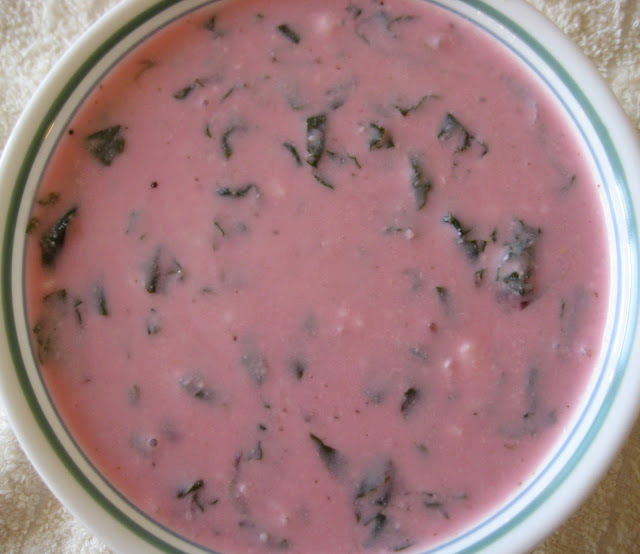 There could be different ways to make Harive sasive, but, what I am sharing here is Havyaka style recipe. Give it a try. Share it and let me know how you liked it. Cook the chopped Red Spinach, Jaggary and salt with 2 cups of water for 8-10 mins. Then allow to cool. In the mean while, grind Coconut, Mustard seeds and green Chilies into smooth paste. 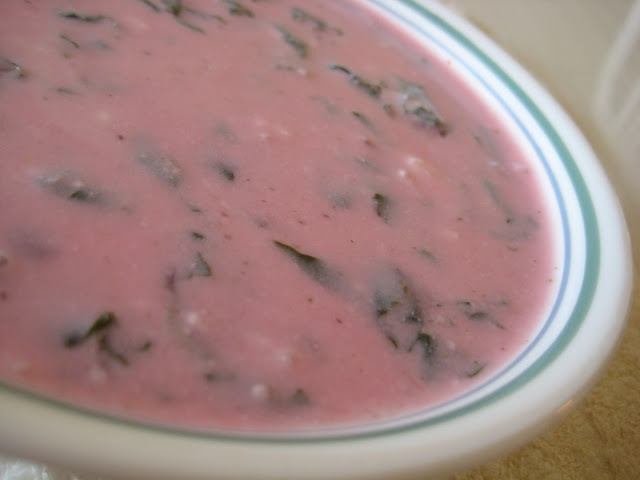 Then add the ground mixture and Yogurt to the cooled cooked spinach. Adust the salt if needed. Mix well. o..gr8.....it is our traditional recipe...thanks for sharing..i love this kind of sasive....good one. Thank you Niveditha, Vani and Chitra..